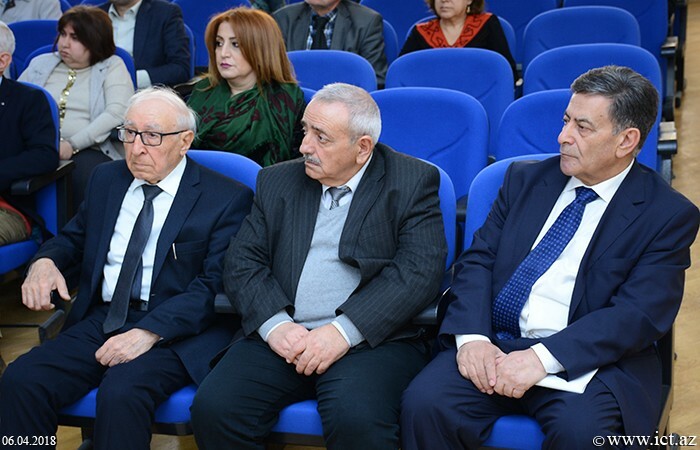 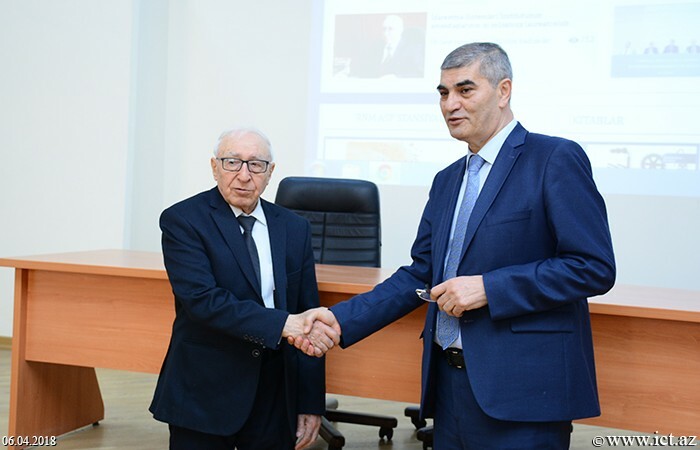 On April 6, the new version of the Institute of Control Systems’ web site of, a s well as, web site of the director of the institute, academician Telman Aliyev reflecting his scientific activity were presented. 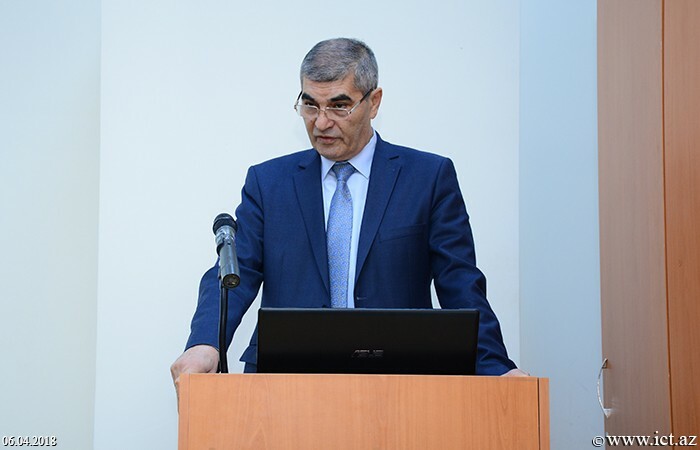 Then deputy director on technology at the Institute of Information Technology of ANAS, PhD, associate professor Rashid Alakbarov said that the Presidium of ANAS attaches great importance to the development of web sites of the institutes and organizations of the Academy in accordance with relevant standards, as well as international, technological, legal and institutional requirements and the relevant decisions were made for this purpose. 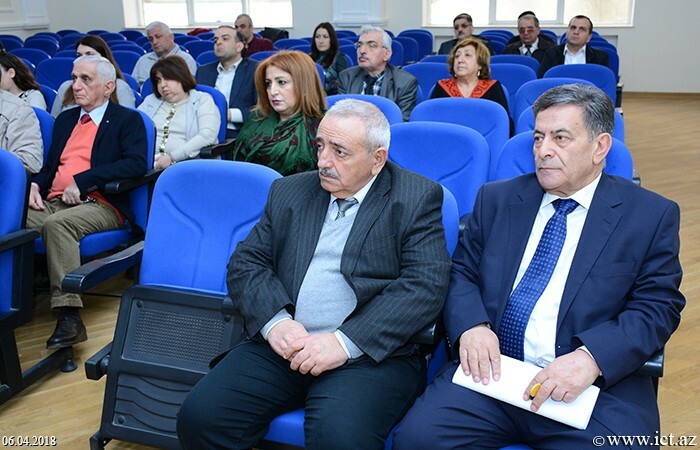 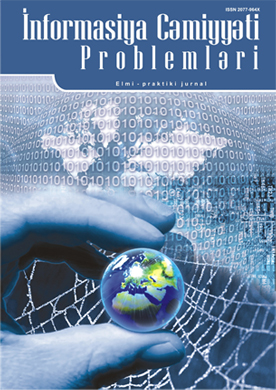 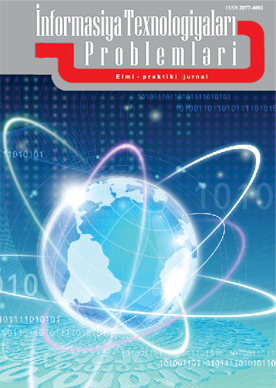 The monitoring of websites of the Academy's scientific institutions and organizations are regularly being carried out by Monitoring team of the Institute of Information Technology, the scientist brought to attention. 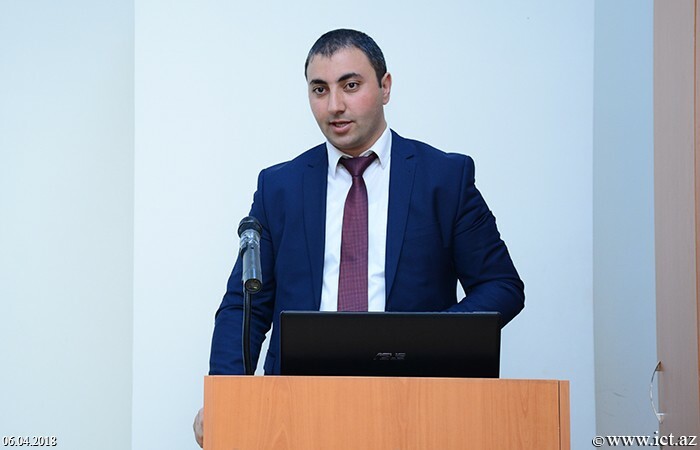 R. Alakbarov said that "www.isi.az" and "www.telmanaliev.az" web-sites prepared by the specialists of the institute according to "Requirements on Establishment and Management of Internet Information Resources of State Authorities" approved by the Decision of the Cabinet of Ministers of the Republic of Azerbaijan and to the requirements of the Special State Protection Service of the Republic of Azerbaijan, security is provided. 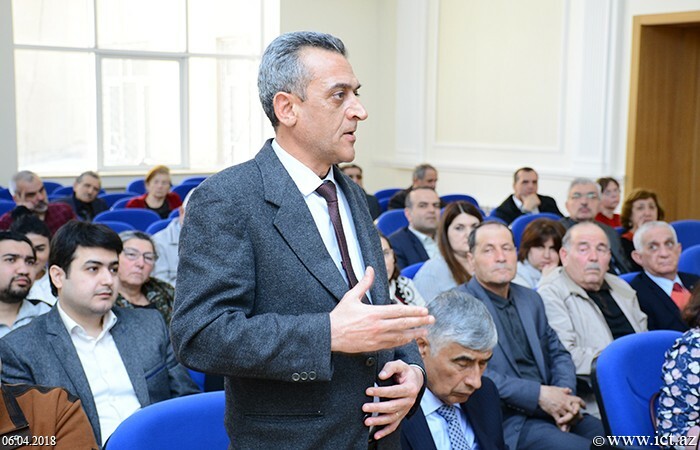 The speaker also said that the site was placed in the Data Center of AzScienceNet science computer network. 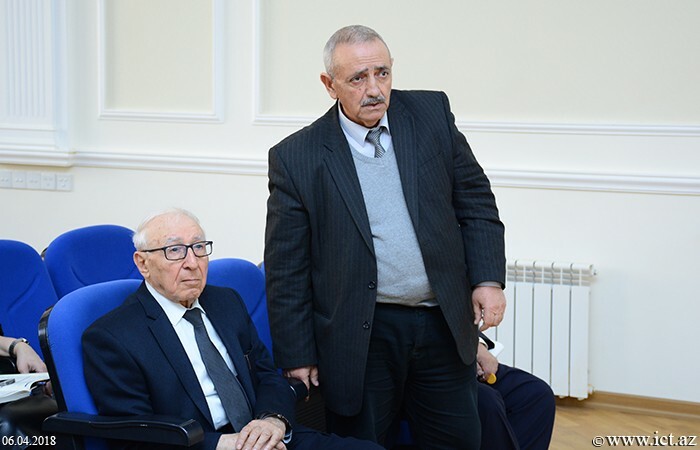 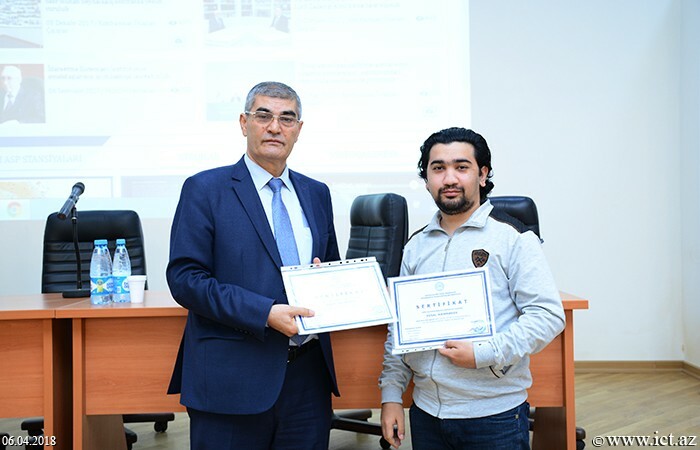 Then, Programmer of the Institute of Information Technology of ANAS Yusif Sadiyev gave detailed information on the structure of "www.isi.az" website. 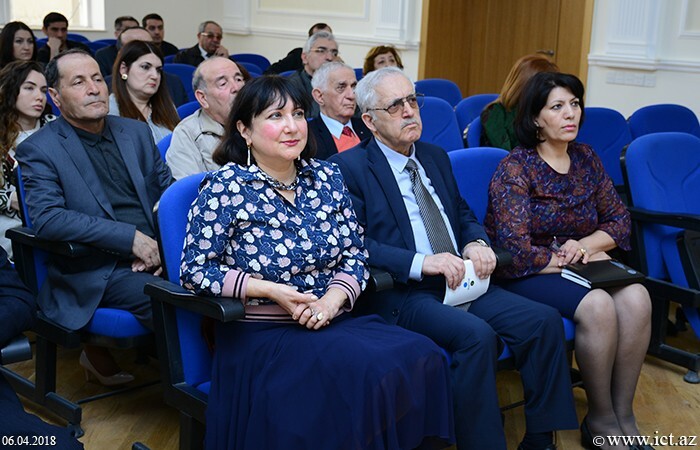 The website, which operates in three languages (Azerbaijani, Russian and English), includes the following sections: "Institute", "News", "Research activity", "Dissertation Board", "Innovation activity", "International cooperation" and noted that the important events held at the institute were reflected in the sections "Photogallery" and "Video Gallery". 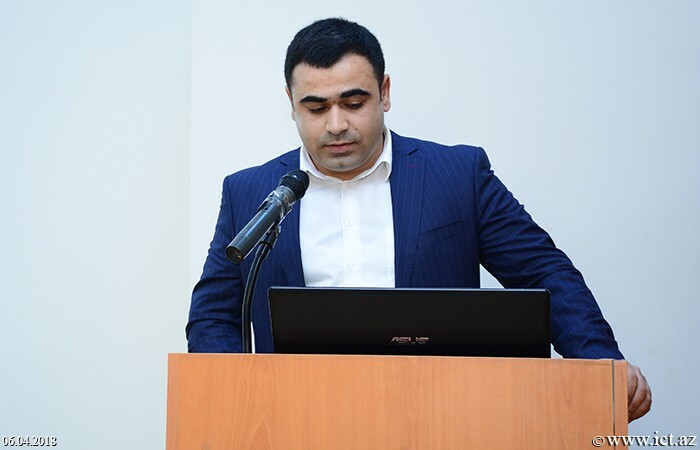 Noting that the web site has a simple and extensive search engine, Yadigiyev said that the Internet resources contain links to "Useful Links" and social networks. 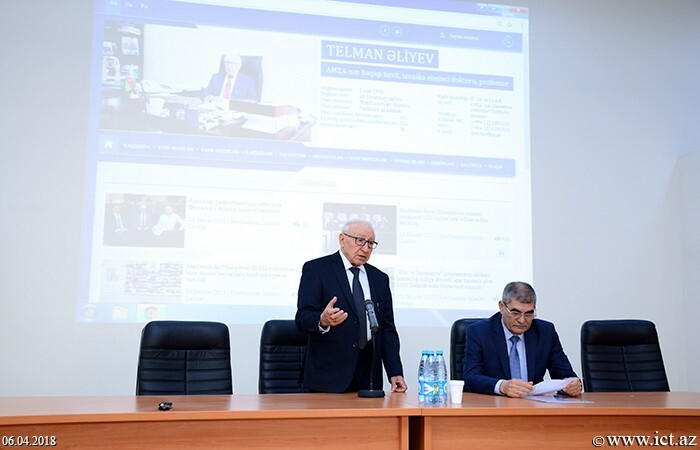 Later on, programmer Sarkhan Yolchuyev presented a new version of web site "www.telmanaliev.az", which reflects the research activity of academician Telman Aliyev. 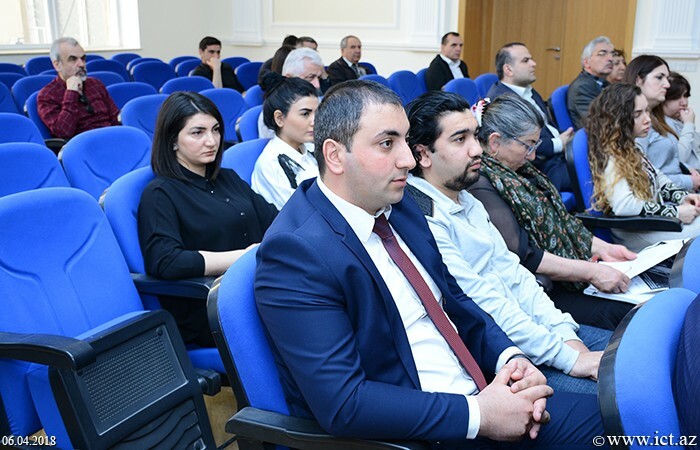 "About", "Research Works", "Personnel Preparation", "Projects", "Patents", "Awards", "Scientific Results", "Applied Works", "News", "Gallery" "And the reporter who provided information about the other sections said that the site operates in 3 languages (Azerbaijani, Russian and English). 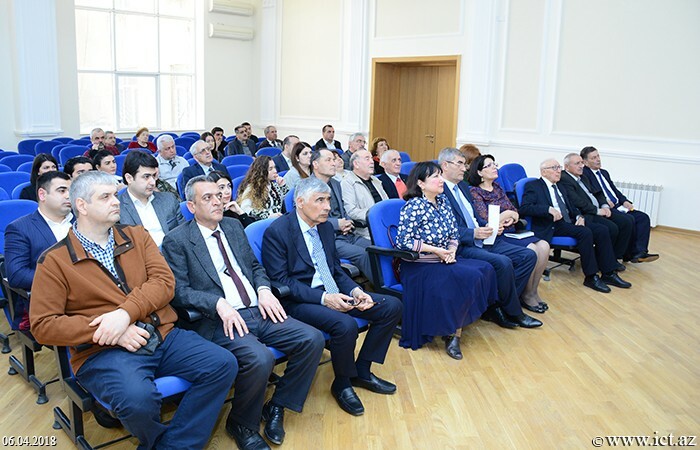 He also noted that the site has "RNM ASP Stations", "Books", "Video Gallery" sections and a wide search system, and noted that all information posted on the website was managed by the administrator of the site. 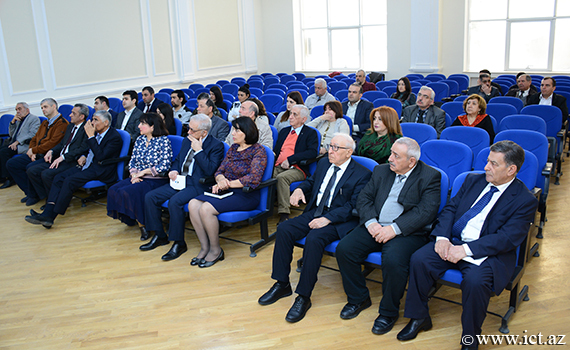 Discussions were held after the presentation, questions were answered.